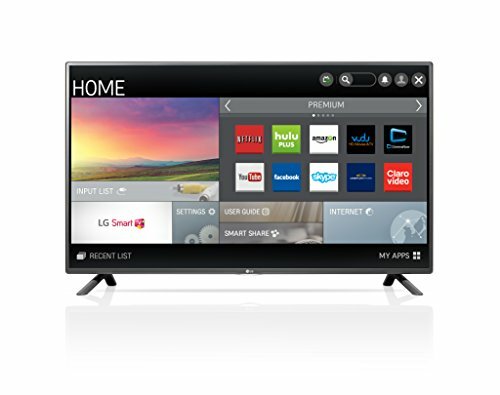 The 2017 VIZIO M60-C3 60-Inch 4K Ultra HD Smart LED HDTV is excellent. The product name is a mouthful but is apt in terms of its offerings to discerning consumers of quality movies, new and old, regular up-to-date television network choices and a bouquet of smart options. It considers all cultural sectors, so its target market is not restricted. Movie lovers, television junkies and regular networking activists and gaming enthusiasts are all included on this cultural cloud. Extremely detailed technical excellence will surprise customers unfamiliar with VIZIO’s delivery and accountability in a competitive home entertainment market. The tuning lag has more to do with new users’ inability to adapt quickly to advanced functionalities. Patience is required and customers spending one or two months familiarizing themselves with the full array of this lively product’s functions will be rewarded in the long run. Ideally, users will rely on the technical crew to set up the large-screened entertainment center in the living room for the first time. Preferably mount the LED screen on the wall to minimize space. Everything is designed in such a way that users, once familiarized with the product, can calibrate and set in accordance with their own preferences and uses. For movie watching, make sure that you have also purchased the Digital Video Essentials (DVE) pack. It is essentially a Blu-Ray disc and works charmingly once it is properly attuned to catalog colors and black and white layers to take advantage of the screen’s full potential. Again, the emphasis is on patience with this baby. Watching movies or TV straight out of the box will lead to disappointment. Users should work in stepped stages and carefully follow all instructions if not relying on the recommended expertise. Also, make sure the VIZIO M60 is set up in a balanced manner to take into account its primary focus as a home entertainment center. Most users buy a home entertainment center for the visual presentation. They will be watching their favorite movies or TV network shows. Others will be indulging themselves in live-ball sports events or as-if-they-were-really-there documentaries. In this area, everyone will be applauding long after the screen credits roll or the final whistle sounds. The large LED-powered screen also takes care of ecologically efficient energy savings, and High Definition lives up to its name. The picture is crisp and clear. Live broadcasts are not blurred, and there are no nervous sputters. Color layering is superb and even when a little more tuning is required to create the quintessential three-dimensional effect in the latest all-action blockbuster; this never takes longer than a few minutes.